Working Water Heater But Still Not Enough Hot Water, We Have Solution. GPM Turn On: 0.3 GPM Max Volume: 8 GPM @ 60psi Max Outlet Temp: 140°F Max Operating Pressure: 150 psiMany water heaters are working fine but they are undersized for the home usage. 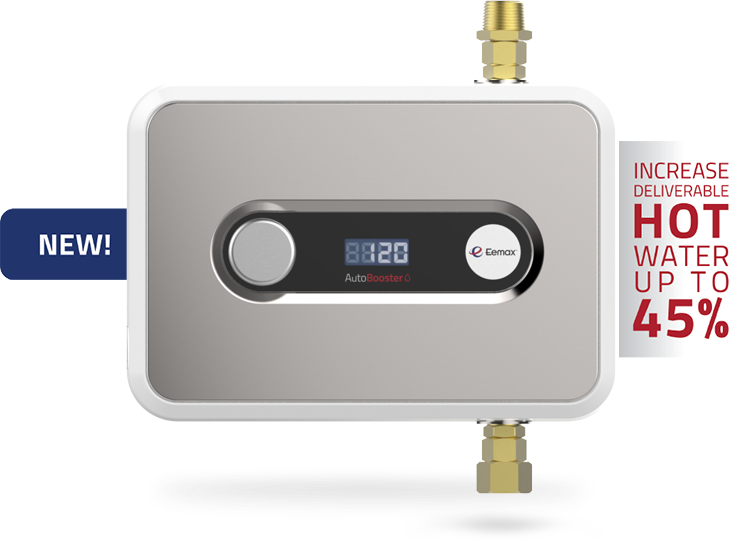 There is an innovative solution from Eemax that combines a small tankless hot water heater to your current hot water heater. This booster can turn a 50-gallon water heater into the equivalent of an 80-gallon tank. The Eemax AutoBooster adds up to 45% capacity to water heater tanks. The Autobooster can be added to your electric hot water heater without any other wiring. 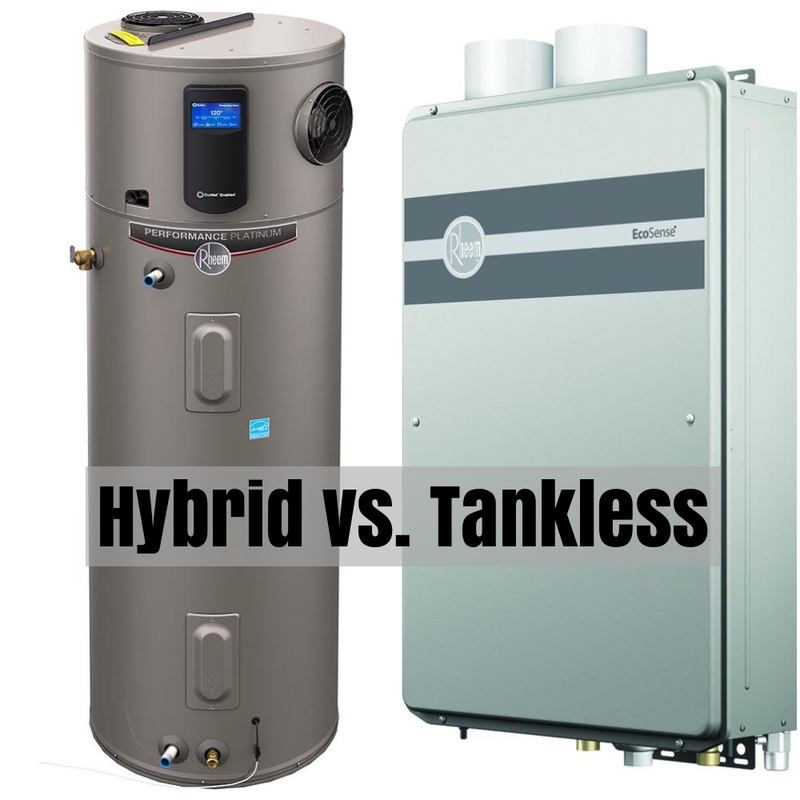 The tank does work with gas hot water heaters, but you will need some additional wiring for the tankless booster. Call Water Heating Experts in Palm Beach County if you need to boost your current hot water heater or if you need a new hot water heater. 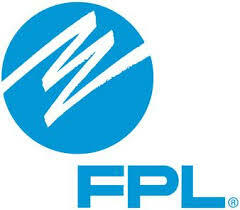 We are licensed plumbers who specialize in hot water heaters. For more information on the Eemax Autobooster read below and there is a short video explanation.